A cosmetic solution for adults with crooked teeth. Our accelerated orthodontics treatment gives your patients straight teeth in about 6 MONTHS. Shorten treatment times by only addressing your patients' chief complaints. Clear brackets and tooth-colored wires. The Six Month Smiles® accelerated orthodontics treatment system equips you to straighten your adult patients' teeth with clear brackets and tooth colored wires. Easily treat crowding, spaces, rotations, and deep bites, create space for implants, and set up cosmetic cases. 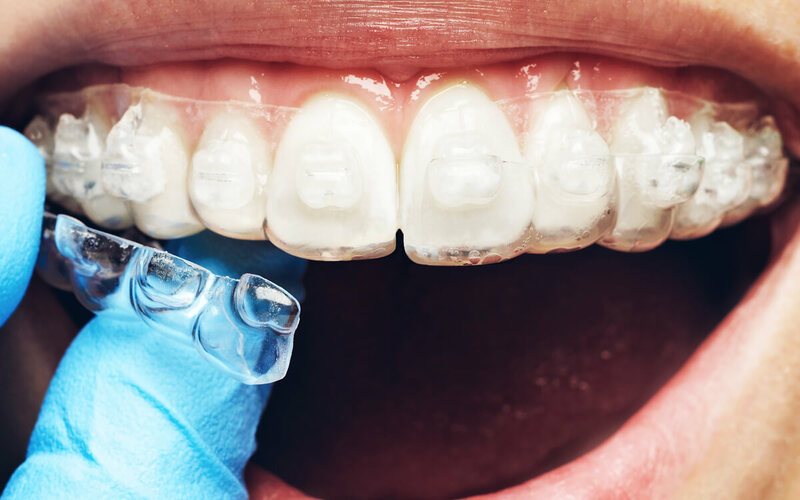 How many of your patients could benefit from straighter teeth? Six Month Smiles® is the solution for your patients and your practice. Our life-changing treatment takes minimal effort and addresses your patients' chief complaints. Six Month Smiles® will improve the lives of your patients while simultaneously growing your dental practice and your cosmetic dentistry services. The ongoing support from Six Month Smiles gives you peace of mind as you help your patients smile with confidence. "I don't treat teeth, I treat people"
and we'll support you after. You don’t need to search for candidates - they’re already in your chair every day! See these everyday familiar examples to explore the possibilities you already have. Watch our on-demand webinar taught by one of our clinical instructors! 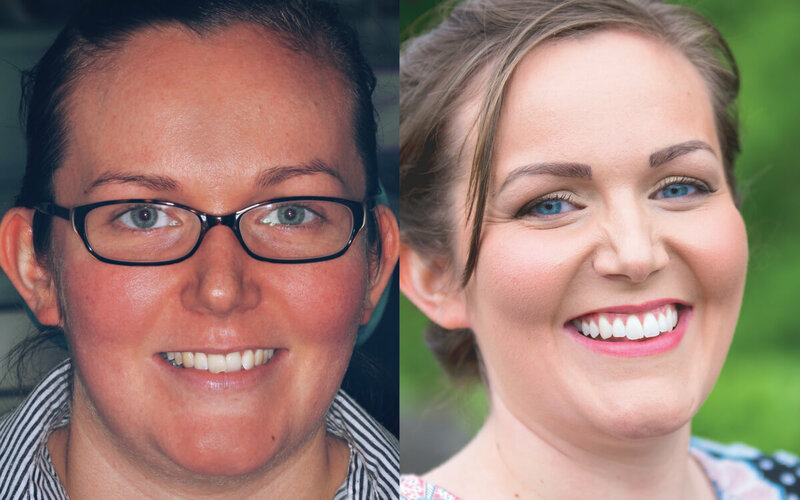 You'll learn about the system, how to incorporate into your practice and all the opportunities of being a Six Month Smiles provider. 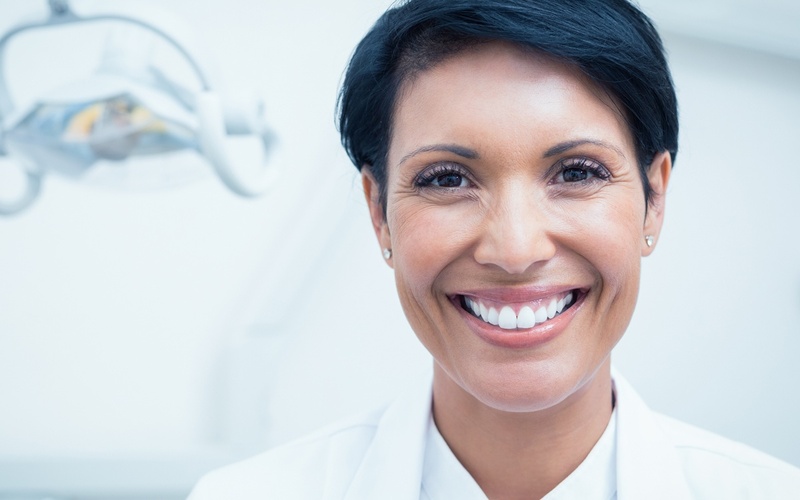 Elevate the Six Month Smiles® clinical expertise of your team to ensure that their skills grow and contribute to your overall practice success. Six Month Smiles has a positive global impact. We have providers in over 50 countries and counting. As we continue to expand, we strive to help people all over the world get straight teeth in less time with our accelerated orthodontics treatment. Treating your Six Moth Smiles patients has never been easier or more predictable than with CONFIDEX™ Digital Treatment Planning. Created by orthodontists specifically for you. We’re here to help, innovate, and watch you succeed. We have talent ranging from marketing, sales, medical, and customer experience. Our loyalty to you and your practice is a top priority.